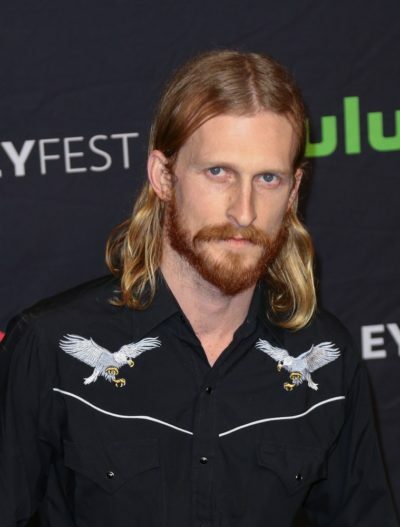 Austin Amelio is an American actor. Austin is the son of Jamie and Kenneth Thompson. Austin’s stage name, “Amelio”, comes from his stepfather. Austin’s paternal grandfather is James Lacy Thompson (the son of Lacy James Thompson and Roycelene Goodrich/Goorich). James was born in Texas. Lacy was born in Texas, and likely was the son of Garrett Lane Scott Thompson and Mammie/Mayme Ethel Campbell. Roycelene was born in Texas, the daughter of Roy Clyde Goodrich and Clara Mary McCullen. Austin’s paternal grandmother is Anita Carol Case (the daughter of Owen Reginald Case and Wanda Anita Redd). Austin’s great-grandmother Anita was born in Texas. Owen was born in Texas, the son of Francis Case and Elna. Wanda was born in West Virginia, the daughter of Roba Rodey Redd and Luta Morgan/Morton Cline. Austin’s maternal grandfather is named James R. Hickey. Austin’s maternal grandmother is Irene Sybil Burrell (the daughter of Cecil Burrel and Elizabeth). Irene was born in Seaham Harbor, England.